ATTENTION! 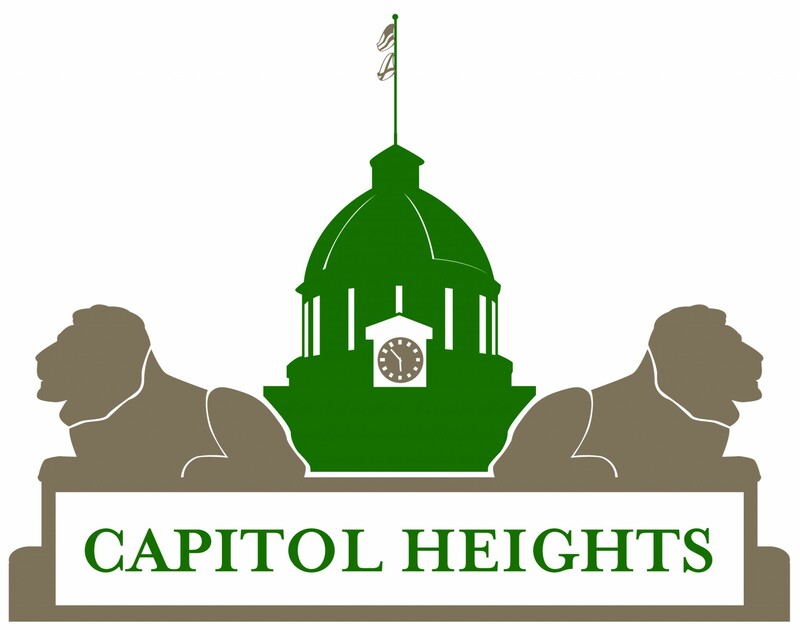 Capitol Heights Residents and Property Owners! Building Our neighborhoods for Development and Success (BONDS) is requiring those neighborhoods participating in their 2013 BONDS Grant Program to complete this online survey. CHCA hopes to be one of the neighborhoods to be awarded a grant and needs your help to reach the required 25% participation level. Allow at least 15 minutes to complete the survey. they will be shared via our email contact list and posted to this site.